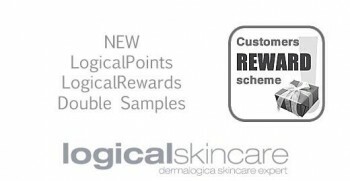 At Logicalskincare, we feel that keeping you loyal is really important to us and as such we have a loyalty points scheme and a reward scheme that is designed to save you money and to reward you for returning time and time again. 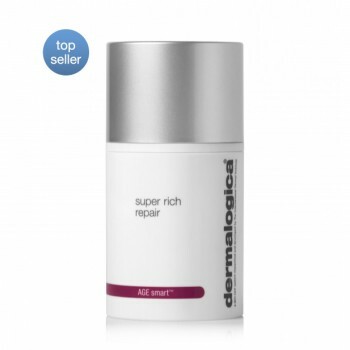 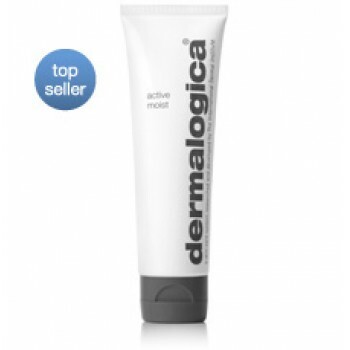 We have rewards for new customers who return to make a further purchase and we have a lifetime reward scheme for our customers who choose to return and make their dermalogica purchases with logicalskincare. 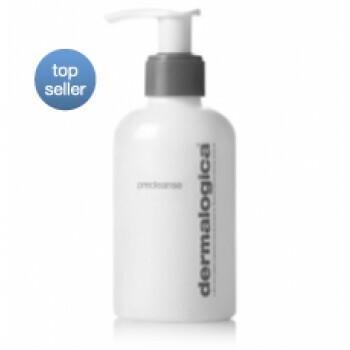 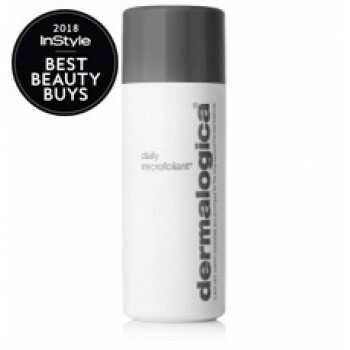 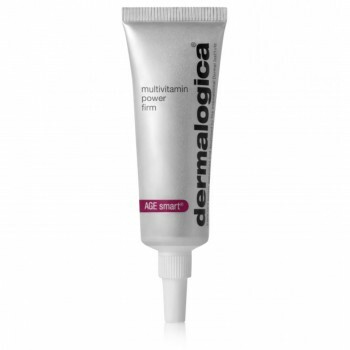 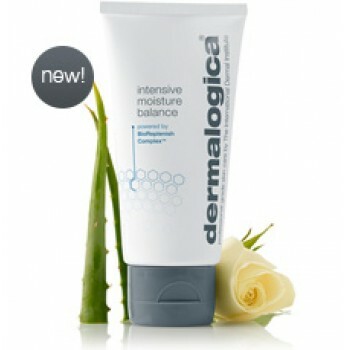 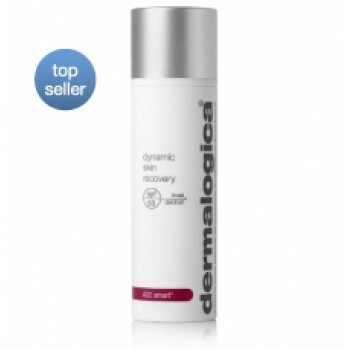 Need some help with picking your Dermalogica products? 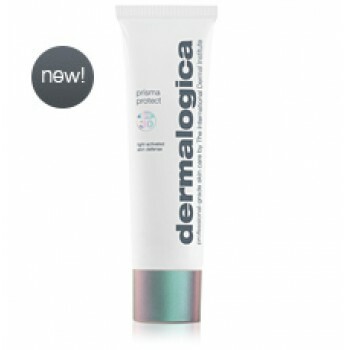 Face mapping is a revolutionary approach to skin analysis developed by The International Dermal Institute exclusively for Dermalogica. 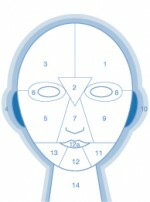 Now logicalskincare has a comprehensive technique with which to help you analyse every aspect of the skin, dramatically enhancing the prescription of a home care regimen and to help you realise your skin goals and find products that will truly work for you.